Thursday August 3rd it all began. Actually, it began over a year prior with the planning and preparation, but the actual event kicked off with registrants check in starting at 4:00 pm. The first attendees actually started showing up in the early afternoon, prior to the volunteer team being ready! Everyone viewed that as a good sign. 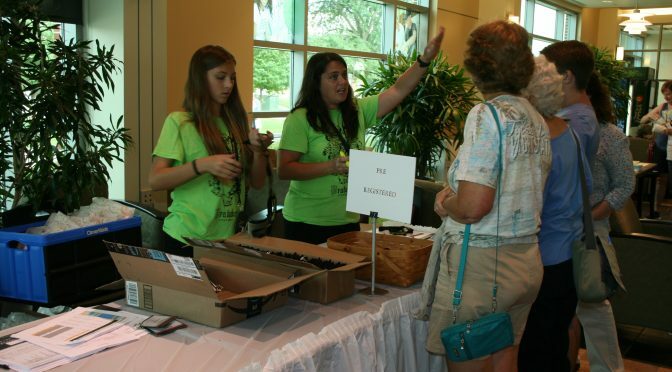 With over 400 pre-registrants signed up, an attendance omen early on became apparent. It was anticipated that there might be about 10-12% additional participants who would come as day-of-event participants. That was expected for the duration of the 4 day event. That threshold was met and exceeded that very first night, on Thursday! 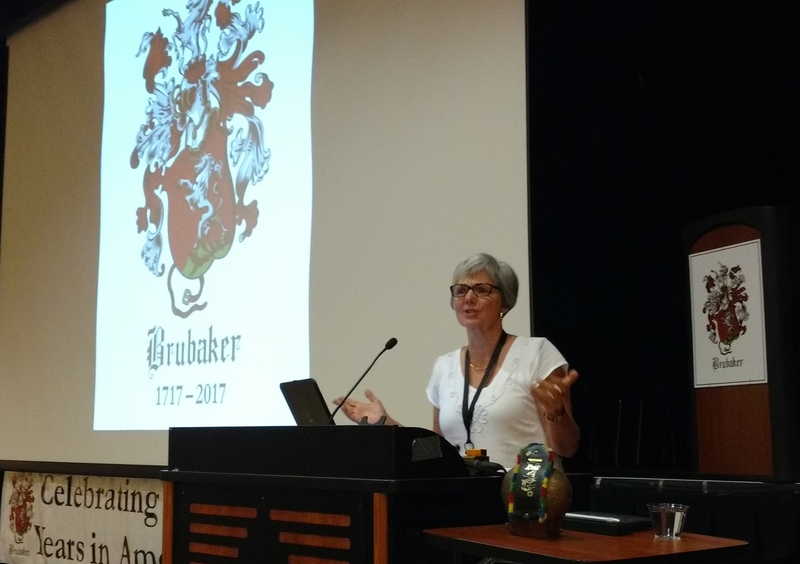 After Brubaker Families of America Board Chair Dr. J. Kenneth Brubaker commenced the starting of the event, Brubaker cousin Shirley Hershey Showalter of Harrisonburg VA was introduced for our evening keynote address, on which she spoke of ‘The Purpose of Memories’. Enjoy the first day’s images below.